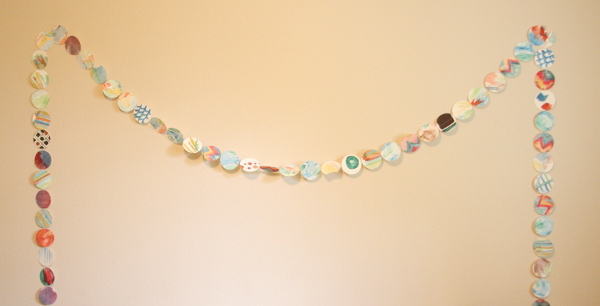 Create this beautiful egg garland using watercolors and coffee filters! Kids will absolutely love this unique painting idea plus they’ll be excited to make their very own handmade Easter decoration! This entry was posted in Bunting & Garlands, Easter, Family Crafts, Toddler Crafts and tagged coffee filters, Easter Eggs, Garland, Kid's Crafts, Watercolors on April 9, 2019 by Veronika. 26By Kids Crafts Contributor Veronika. Follow Veronika on her blog Toddler at Play and on Instagram @toddleratplay. 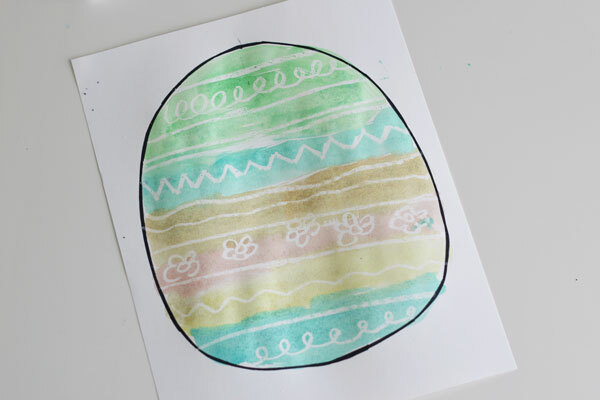 This Secret Easter Egg Art is the perfect craft idea to do this Easter! Kids will be so excited to reveal patterns and designs of the Easter egg using watercolors and a paintbrush. Super quick to set up and no complicated instructions. This entry was posted in Crafts, Easter, Kid's Crafts, Spring, Toddler Crafts and tagged Easter Crafts, Easter egg, Painting, Watercolors on March 26, 2019 by Veronika. 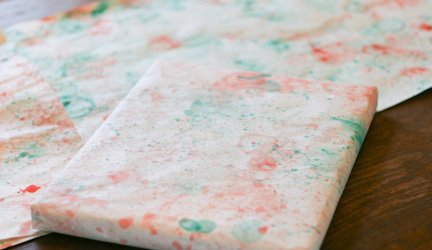 This craft is a quick DIY that can easily involve kids of any age. 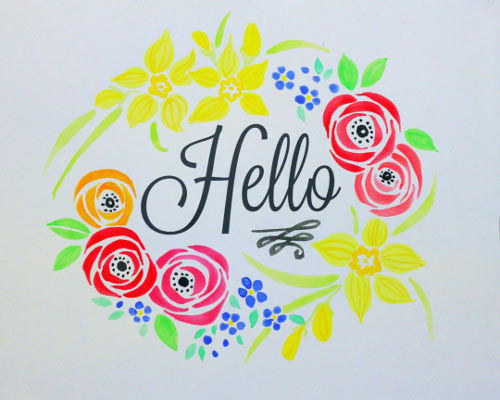 I wanted to try it out simply because I love experimenting with watercolors and this is a perfect way to have some fun just making brush strokes and in the end you have a fun piece of decor for a party or a kids room. Choose a specific color scheme, or just go crazy. The possibilities are endless and the result is super fun! This entry was posted in Bunting & Garlands, Crafts, Family Crafts, Home Decor, Kid's Crafts, Paper Crafts, Parties, Toddler Crafts and tagged Painting, Paper Punches, Watercolors on September 2, 2015 by Joselyn. Here are some very basic, but pretty, watercolor flowers broken down step-by-step for your painting enjoyment. Use them to paint your own greeting cards, or embellish a favorite quote to frame. This entry was posted in Crafts, Home Decor, Wall Art and tagged Painting, Watercolors on March 4, 2015 by Michelle. When teaching arts and crafts my primary goal is to give young children experience with mediums that they will be able to use independently to discover the world around them and to express themselves through their work. Watercolors are a great medium for experimentation, discovery and self expression because there are so many ways to paint with watercolors. Let your children experience the varied effects of incorporating some of the following into your watercolor paintings: salt and ice, oil, rice, stickers, tape and glue, brushes and straws to name a few! Here’s a roundup of ideas for projects to inspire your kids at home or in the classroom. There are a few different ways to paint with bubbles. Some use straws, some use wands. Either way you choose to make your bubbles this craft is going to be a hit with the kids. And when they’re done they can use the paper to wrap presents for friends and family. You can even use newsprint or other recycled paper to make this project even more sustainable. When I first read this tutorial ‘family’ crafting came to mind because the first part of the project is appropriate for all ages and the final stages would be appeal to older children and young adults. I love being able to say in my classroom or at home ‘we made this together’. 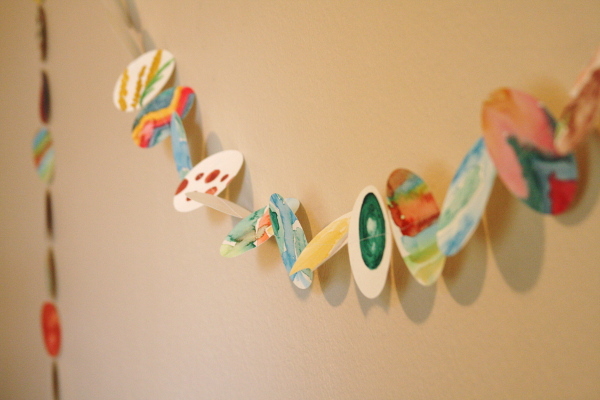 This craft project would make lovely wall art for the kids’ rooms as well! This entry was posted in Crafts, Crafts for Learning, DIY gift ideas, Family Crafts, Floral Crafts, Home Decor, Kid's Crafts, Paper Crafts, Toddler Crafts, Wall Art and tagged Bubbles, flowers, Make your own, rain, salt, Watercolors, winter trees on March 2, 2015 by Maria.